Loomstate !Act Natural! 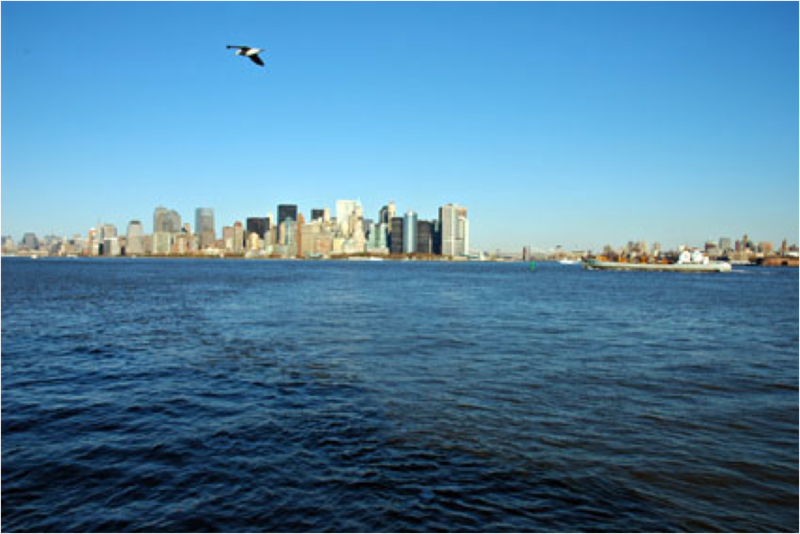 Blog: Cleaning up the Hudson-What a drudge! Cleaning up the Hudson-What a drudge! 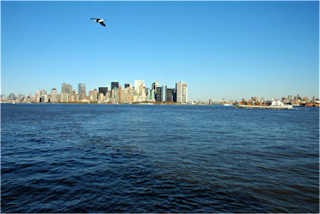 The contamination of the Hudson River has been an increasingly important topic in recent times, thanks to the growing population of greenies in the city. Polychlorinated biphenyls (PCBs), known to be carcinogenic, have been recorded at unhealthy levels along a 200-mile stretch of the river, from Hudson Falls in eastern NY to Battery in NYC, due to a 30-year span of General Electric dumping an estimated 1.3 million tons of PCBs from its plants upstream! Wishing you hadn’t jumped in the river that one summer night? Not to worry, there is good news and safe swimming in our future! 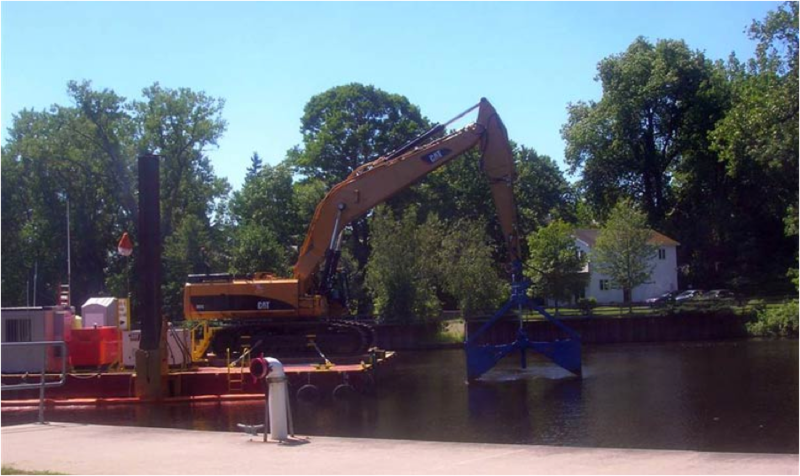 GE, with the guidance of the EPA (and with its tail between its legs), has completed a grueling Phase 1 of the six-year cleanup project, which entailed a 5-month dredge of 6 miles of the river. The estimated 293,000 cy of PCB-contaminated sediment that was removed and shipped by rail to a PCB-approved landfill, was only 10 percent of the cleanup-Phase 2 is expected to begin in 2011. There is a shimmering future on the horizon for our NY waterways! 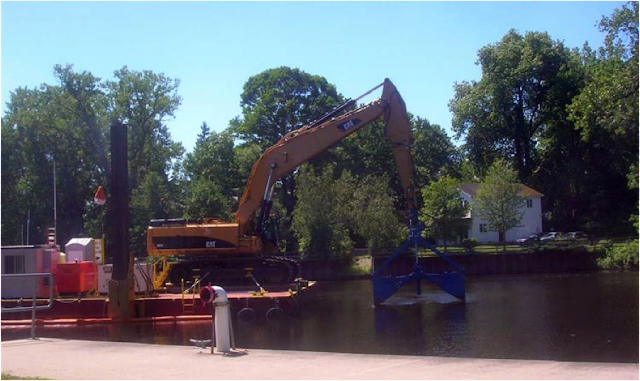 Check out the EPA video about the dredging process. Photo by NY Kayak Co. 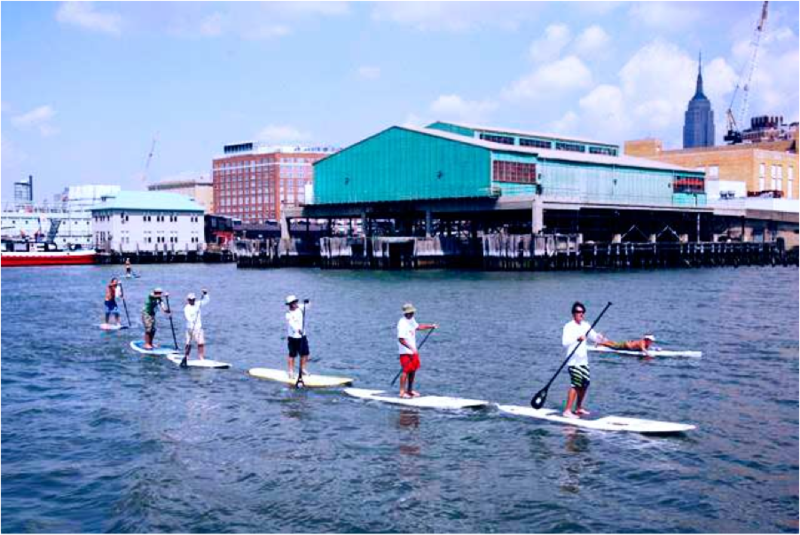 While we wouldn’t recommend eating any fish from the Hudson for the time being, there are many ways to enjoy this aquatic luxury. 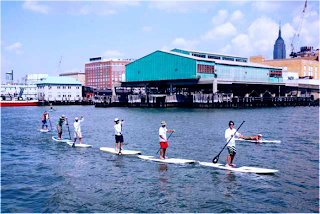 New York Kayak Co. and Manhattan Kayak Companyoffer kayak and paddle board rentals and courses throughout the chilly months, so don a wetsuit and set out to see the beauty of nature.